If you think you can just grow a beard and appear instantly stylish and polished, you may be in for a shock. In today’s world, grooming is a must, and your beard is no exception. To appear sophisticated instead of scruffy, you will need to invest time and effort into your facial hair. Shaping, trimming, styling and maintenance are all crucial elements of creating an impeccable beard. Simply put, you can’t just grow and go. So to help you turn your caveman crumb-catcher into something a little more gentlemanly, we’re going to show you how to get the perfect faded beard shape up. After reading this, you’ll soon know how to manage your beard like a stylish modern man. 1 What is a Faded Beard Shape Up? What is a Faded Beard Shape Up? Although you may not have heard of a faded beard before, you will have seen one. 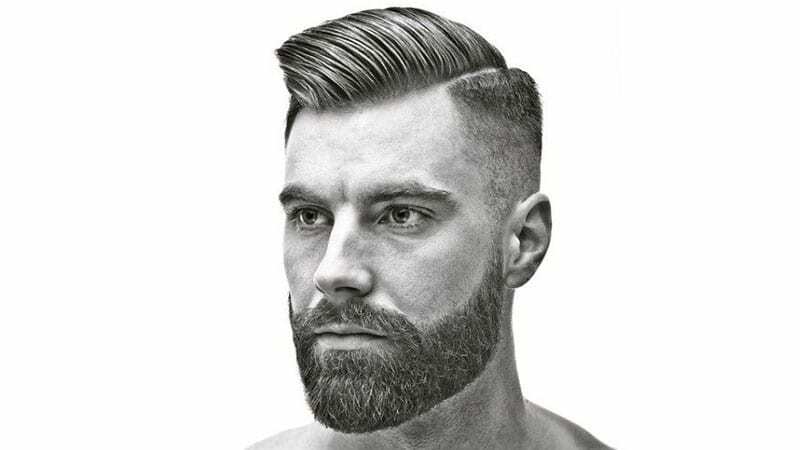 The style, which is particularly popular on gents with short or faded hairstyles, encompasses beards that gradually fade or taper from a thick bristle to a thin shave. 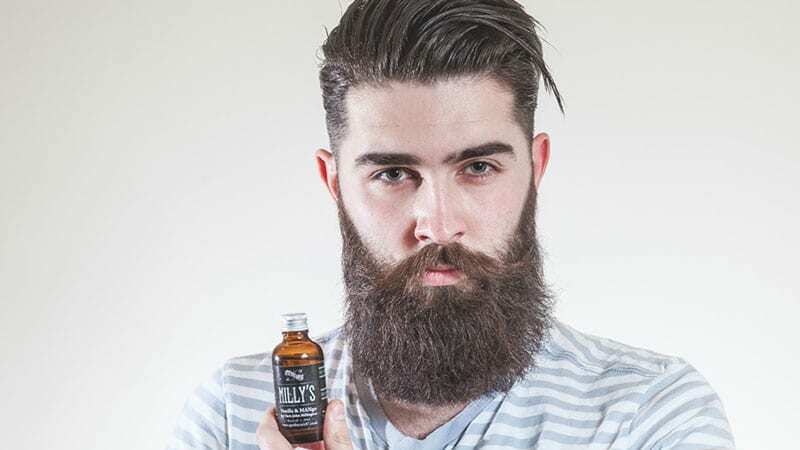 While this description may sound quite distinct, it can apply to a whole range of different beards, from the thick and full to the short and sharp. You can decide on the intensity of your faded beard shape up based on personal preference. Although different designs will create unique appearances, all styles of faded beards look well-groomed and sophisticated when done right. 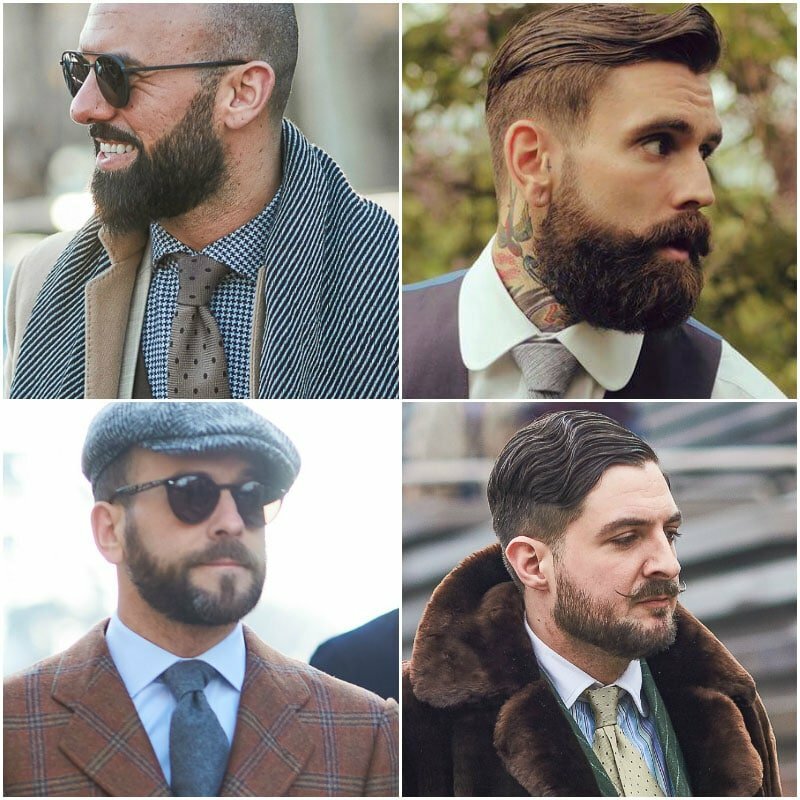 One of the great things about the faded beard is that it can be tailored to suit all men. All you need to do is find the shape that best flatters your features, such as an angular option for rounder faces or a softer style for sharper bone structures. 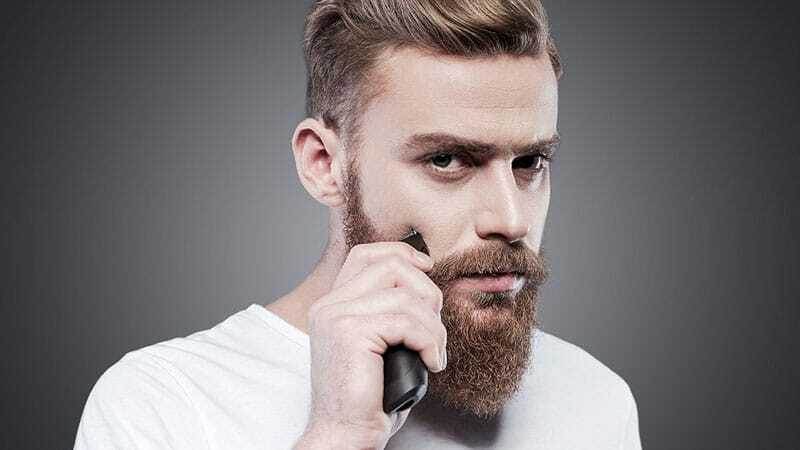 If you happen to choose an angled or precise shape up, where there’s a clearer distinction between your beard and skin, be aware that more upkeep will be required to keep it sharp and stylish. Gents who choose a subtle transition from hair to skin will have simpler maintenance requirements. No matter which you choose, don’t forget to keep the hairs on your jaw and neck well-groomed to maintain this smart style. Fading your beard can be a tricky process, but once you know the steps, you will able to start mastering your technique. To create the perfect faded beard shape up, you will need to be precise and have a steady hand with a trimmer. If you are inexperienced with a trimmer, consider skipping the home job and visiting a professional. Any skilled barber will be able to provide you with a stylish faded shape up with ease. 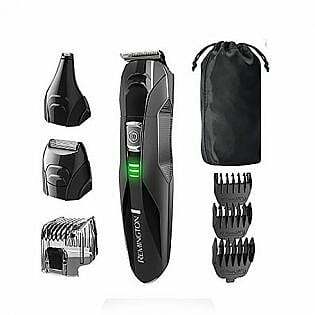 If you are confident with your trimming skills and have a good razor and some quality products, you can feel free to fade your beard at home. A faded shape up can give a sophisticated touch to many different beard styles. 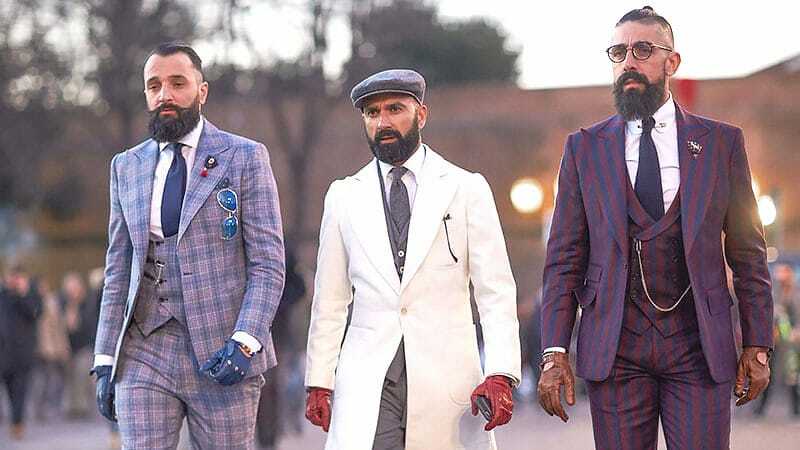 Whether you rock a bushy beard or a thick and long style, shaping your beard with a faded look will transform it into an instantly more classic and gentlemanly style. Although some styles, such as the biker beard will ultimately look better with a more natural aesthetic, short and classic beards look great with a faded shape up. So, if you want to shed your caveman appearance and opt for something a little more office appropriate, try a faded shape up today. 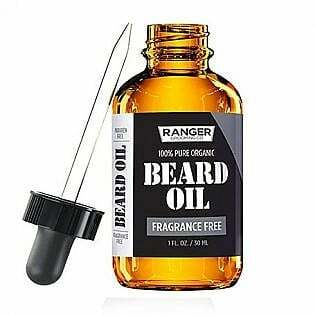 Just make sure that it suits your beard style beforehand. 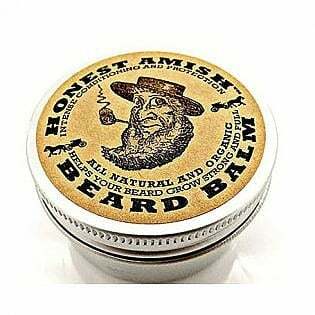 Creating and maintaining a great faded beard shape up at home requires quality products. While the best products for this process will change between skin types, there are some that stand out above the rest. There are also some guidelines to follow to ensure that you not only get the best beard possible, but that your skin is happy about it too. For example, men with sensitive or dry skin should opt for shaving gel or cream over foam, which tends to dehydrate skin and cause irritation. Likewise, if you tend to break out after a shave, you should use a gentle cleansing face wash to help soothe your skin. 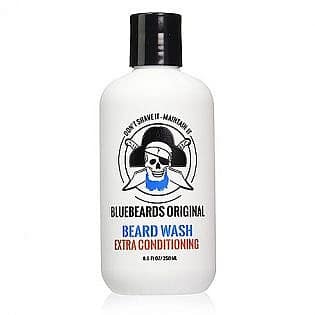 Also, you should wet skin thoroughly before applying products with a shaving brush and finish off with moisturiser or beard oil after the shave. Choose a faded beard shape up if you want your beard to appear groomed and gentlemanly. If you want to fade your beard at home, select a subtle style that’s simple to create. For a more precise and sharp faded beard shape up, visit a professional. You can also select the shape that best flatters your features, such as an angular option for rounder faces or a softer style for sharper structures. Don’t forget to maintain your faded beard with regular trimming and tidying. Invest in quality products to ensure a top faded beard shape up and healthy hair and skin.